Just like Sephora, if you sign up for Ulta's rewards program, you can receive a free gift on your birthday. 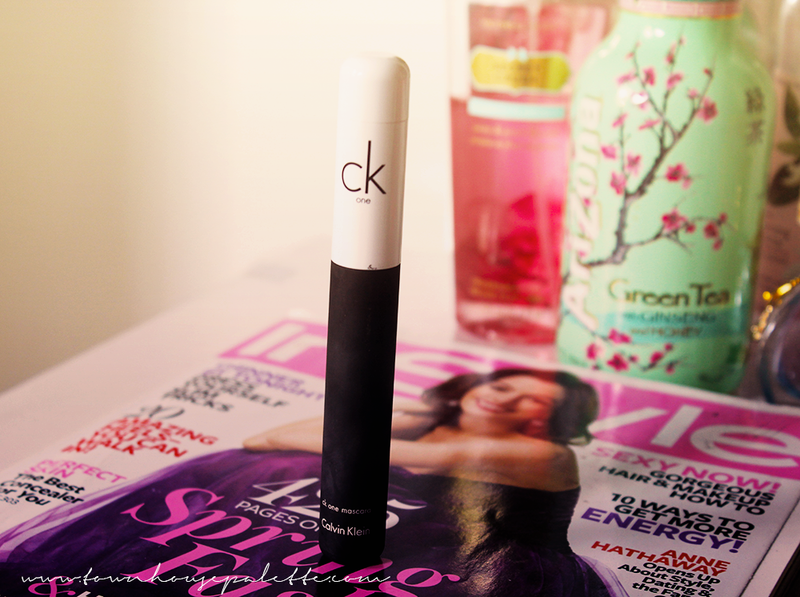 Back in July, my received her gift which was a full size of the Calvin Klein CK One Color Mascara in Show (true black). Which is valued at a price of $18.00. Maybelline and Rimmel better watch out because this is not your average mascara. It uses a twist cap technology that changes the mascara brush size and ultimately changes the outcome of your lashes. 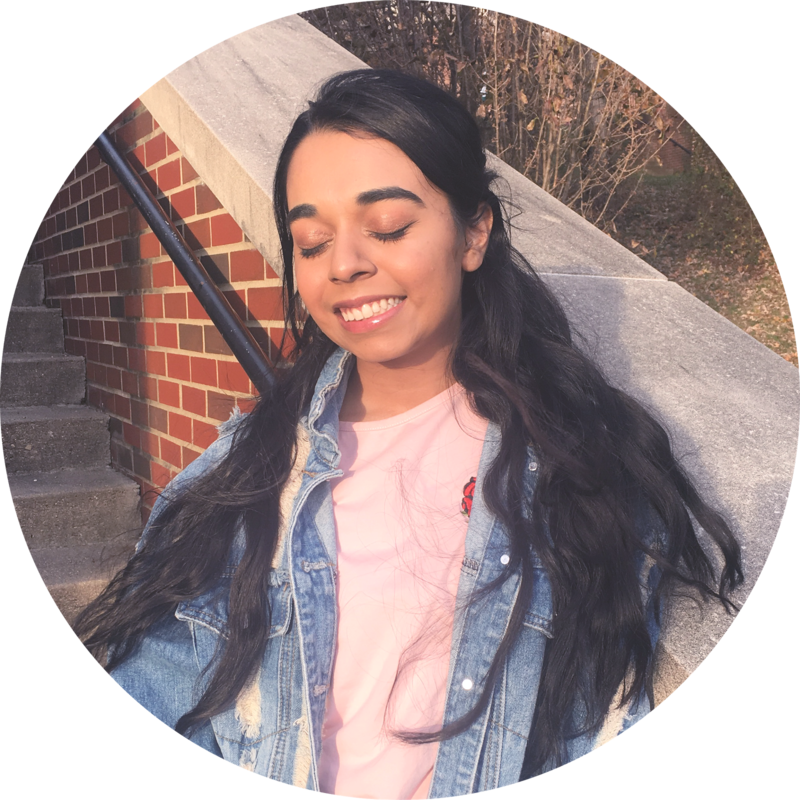 I consider the perfect day-to-night mascara because of this distinctive feature. 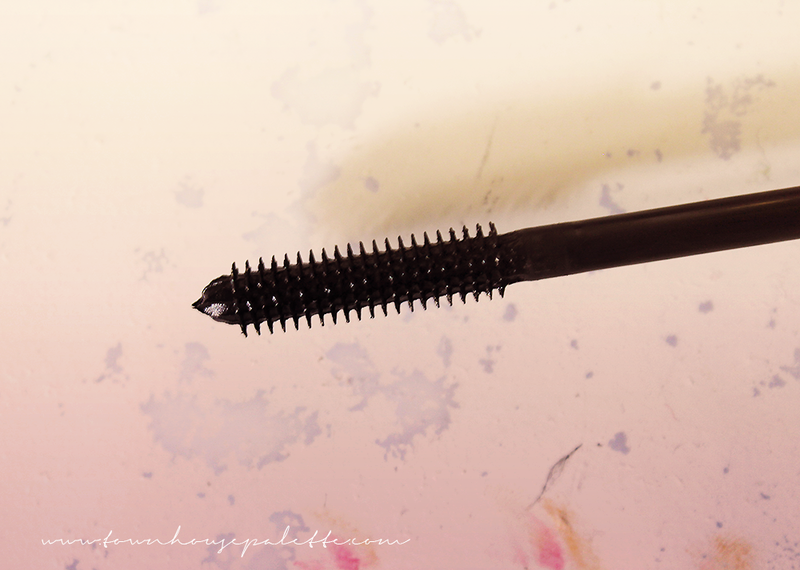 The bristles are firm and short making it easy to coat the lashes from the root to tip. The first size reveals a longer brush head, found in picture #2, which coats your lashes with the formula and adds some length making it very nice for daytime. 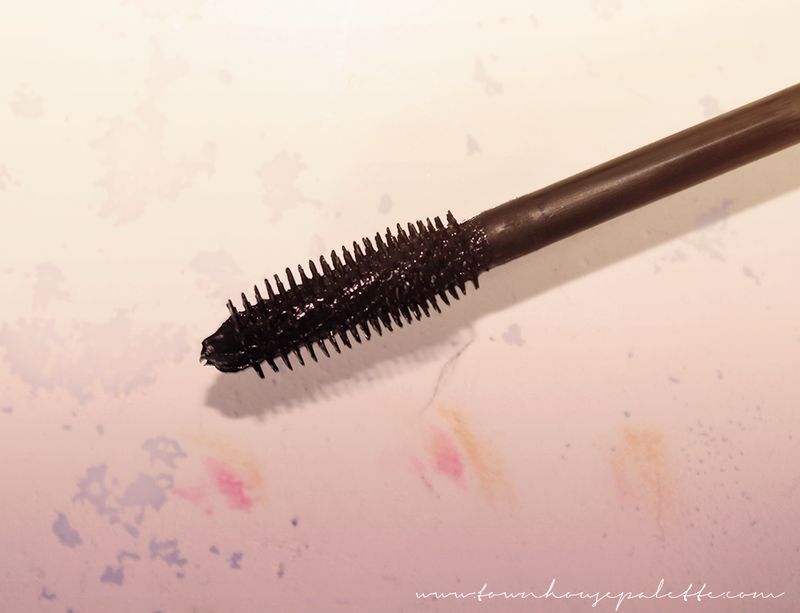 Then once you twist the cap the brush condenses, like in picture #3, when applied lashes are coated more thickly than the previous brush size making this an appropriate day-to-night mascara. If you really like thick, long, and clumpy eyelashes: then this mascara may not be for you. It defines your lashes by separating, adding thickness, and length. It is not like the Maybelline Colossal with the big bristles, but it creates something simple and clean looking. Bottom-Line: I would suggest this mascara for anyone who wants a defining and thickening mascara for day-to-night. Forever 21 Makeup Sponge | Beauty Blender Dupe?